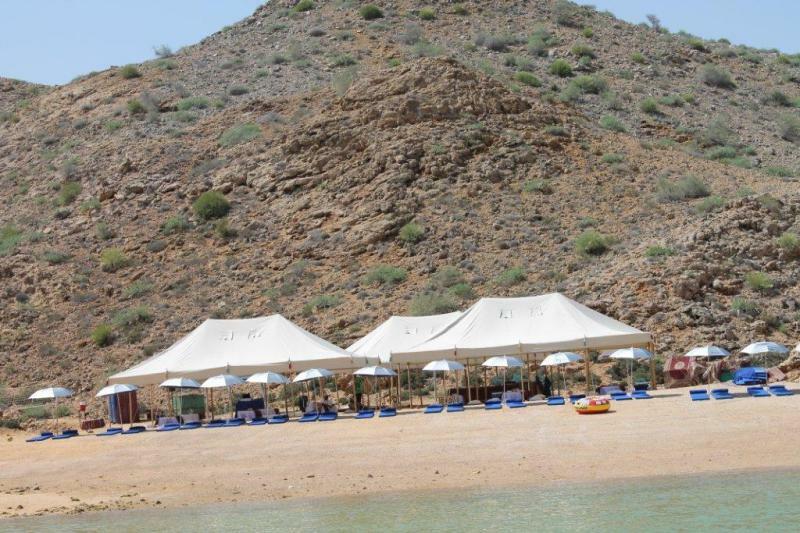 We also specialized in outdoor events and parties. 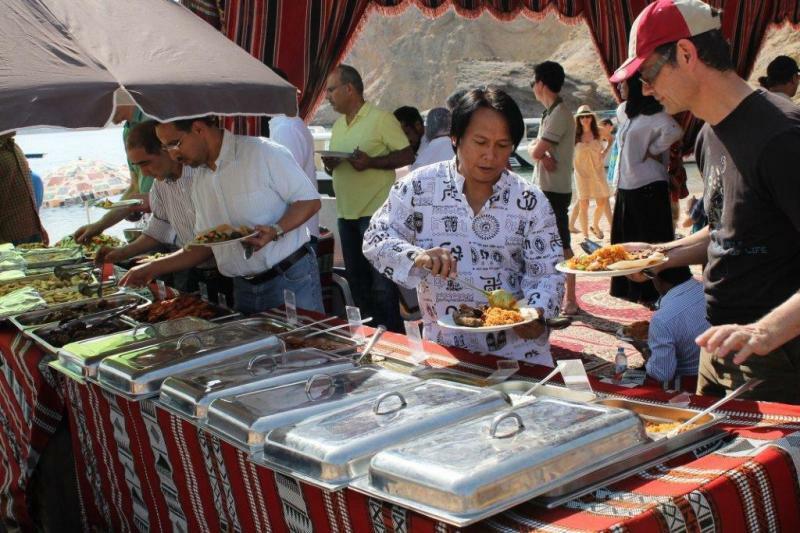 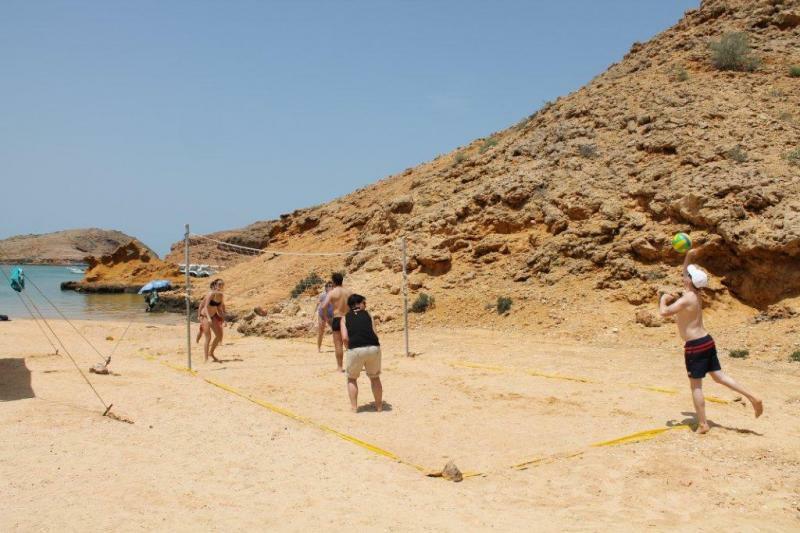 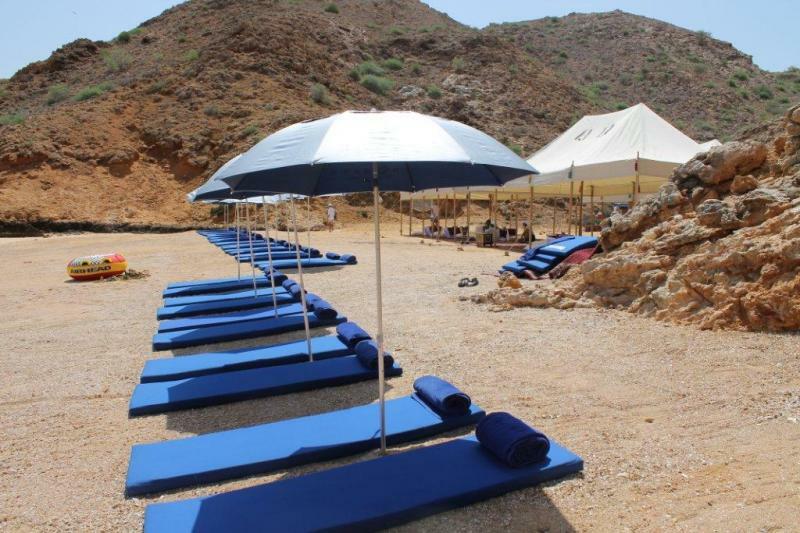 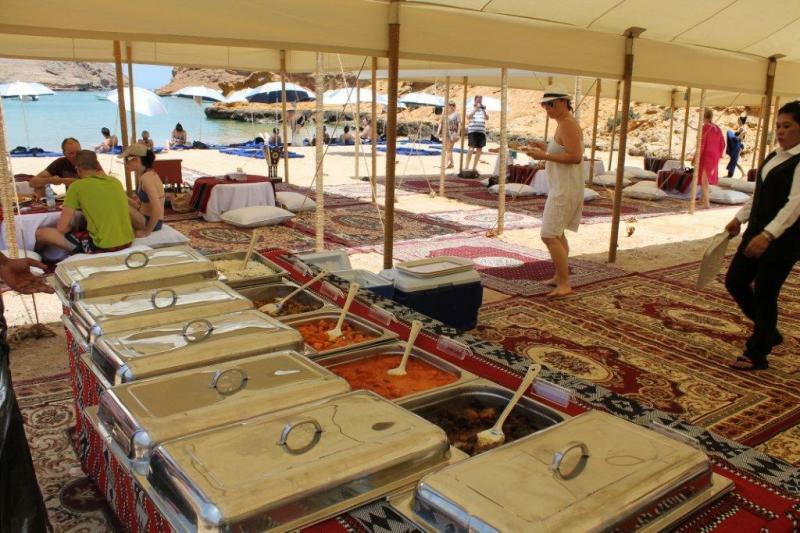 Beach parties, island parties, BBQ parties, company staff parties, meeting working lunch, kids parties, picnics, birthday parties, conference with BBQ buffet lunch, product launching parties, house parties, parties in mountain, wadis, deasert, etc. 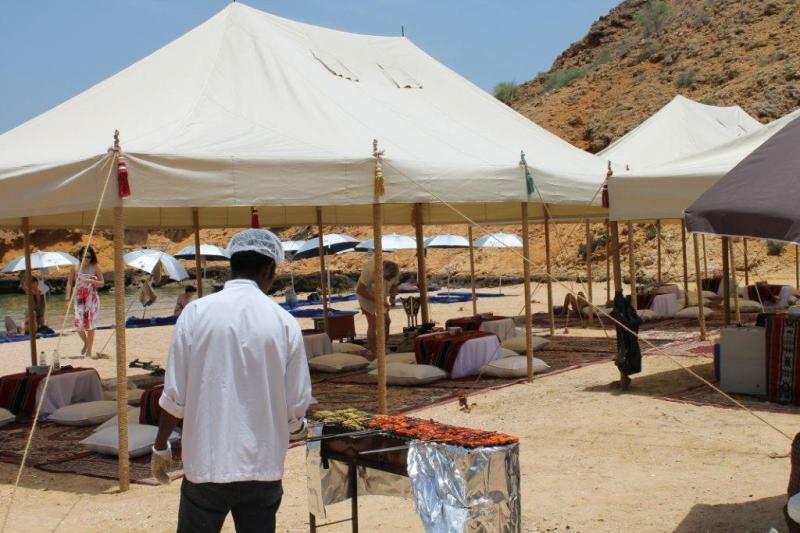 Different types of setup such as traditional majlis or banquet setup with portable toilets, etc, available. 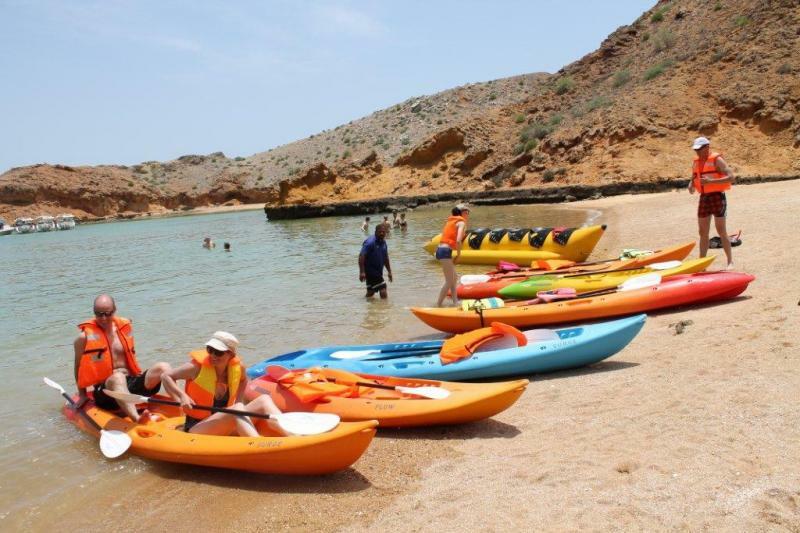 Beach parties also combined with dolphin watching, snorkeling, banana boat ride, kayaking, beach volley ball, beach mats and beach umbrella, etc.